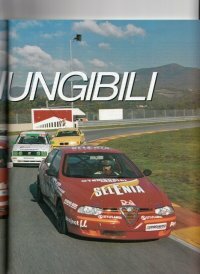 Race report from the Spanish Touring car championship 1993. 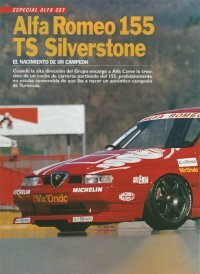 A short review of the Alfa Romeo 155 Silverstone Ts in Spanish. 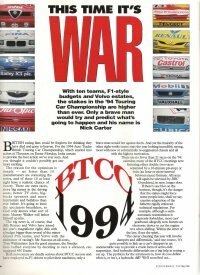 A comparison article between various Grp N cars including the 145,146 and 156. In Italian. Performance Car preview of the 1994 BTCC season.